She has served on the Mayor’s Task Force on Child Abuse, is the Vice President on the Board of the New Mexico Behavioral Health Providers Alliance, the Secretary of the UNM Anderson Alumni Council board and is a board member of the Child Welfare League of America based in Washington, DC. She is a recipient of the Business Weekly’s Top CEO Award and Women of Influence Award. Before coming to All Faiths, Krisztina worked with health care organizations and agencies that served the developmentally disabled. She holds an MBA from UNM’s Anderson School of Management and a Master’s degree in Political Science from Budapest. Deedee has been an advocate for children and families for over 20 years. 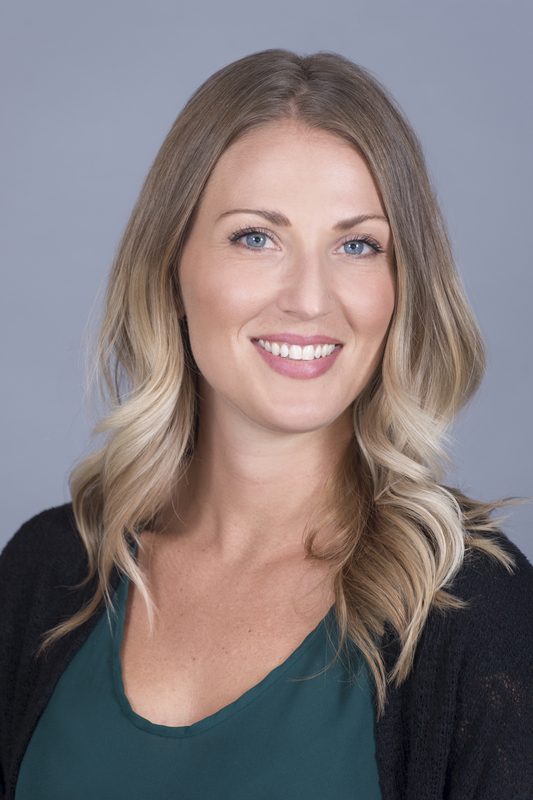 Her unique educational background that couples Information Systems Management with a doctorate in Child and Family Psychology is the perfect combination for ensuring top quality behavioral health services. 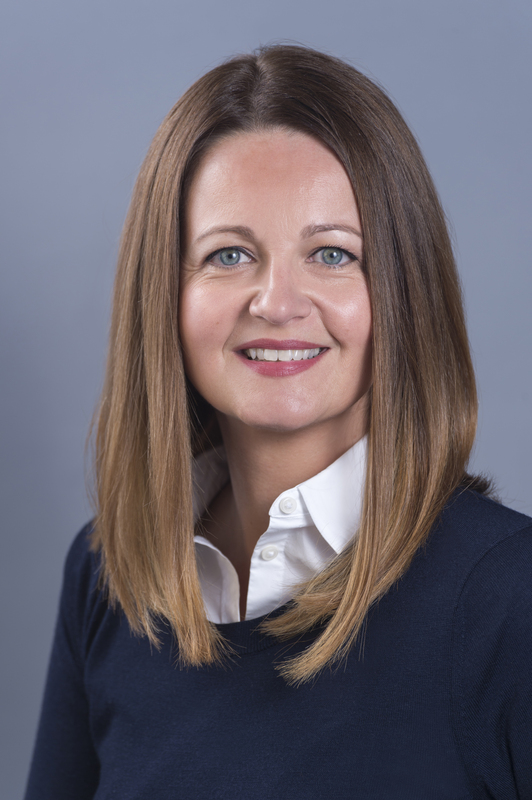 As the Chief Operations Officer, Deedee oversees Clinical and Forensic program improvements and new program development such as the Family Wellness Program. She is dedicated to an open approach to leadership which leaves her available for feedback from both staff and clients in all areas of quality improvement. Over the years, she has worn many hats at All Faiths—from grant writer, to Development, to Continuous Quality Improvement. Her passionate commitment is the elimination of unnecessary suffering in the lives of children—and she is equally focused on ensuring that the heroic staff of All Faiths have a healthy balance in their professional and personal lives. 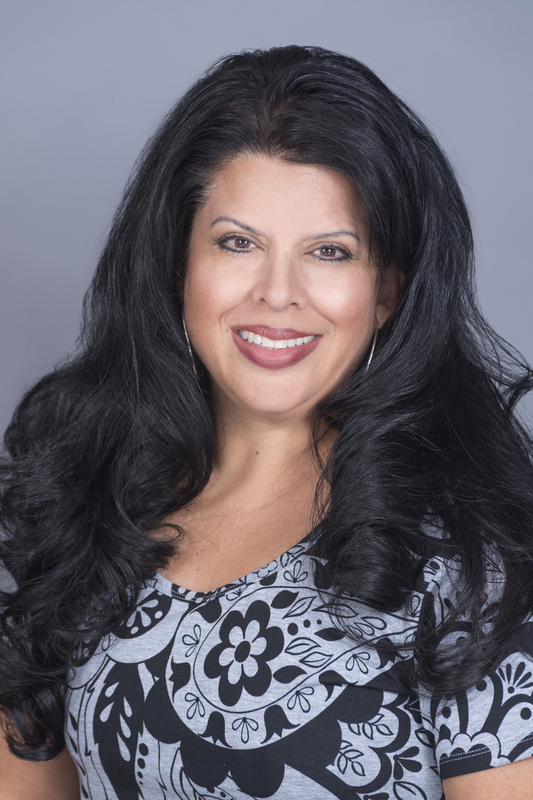 Donna Lucero is a native New Mexican, born and raised in the Albuquerque community having graduated from UNM with a Bachelor’s degree in Psychology and a minor in Family Studies. 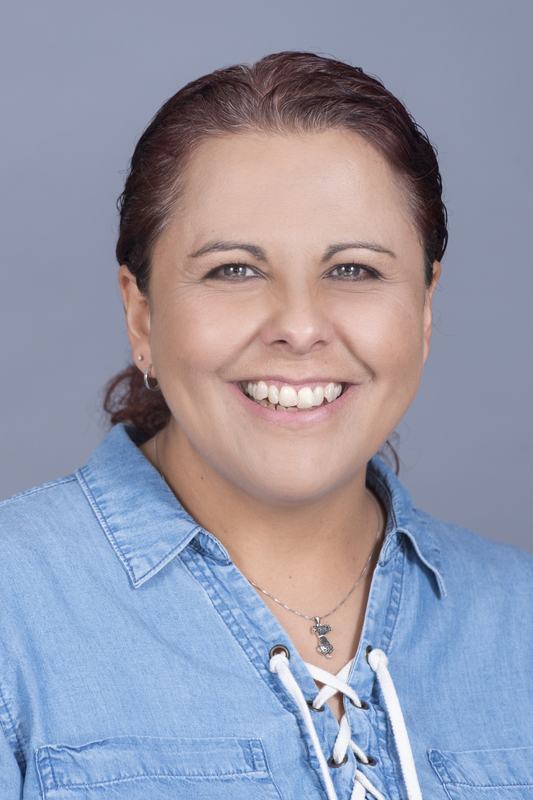 Since receiving her Master’s Degree from UNM in Counseling, she has over 20 years of experience working with kids and families who have experienced trauma, mental health issues, poverty and violence. Donna strongly believes in the critical nature of early childhood development and healthy relationships for children to grow to be healthy and productive adults. Trauma/abuse is a public health issue and Donna believes the only way to eradicate the damage to our most vulnerable citizens is by working with one child and one family at a time. Donna’s commitment is to fight for healthy children and families by building relationships and connections. This is what All Faiths strives for each and every day. Donna is also a musician with a passion for playing a range of instruments from guitar to drums to Cajon—and most recently, the conga. Michelle received her BA in psychology and sociology from the University of New Mexico and a MA in counseling from New Mexico Highlands University. She has extensive graduate studies in criminal justice and special education teaching. Michelle has been employed with All Faiths since 1996 serving as a forensic interviewer with The Children’s Safehouse until 2008 when she became the Director of the program. All Faiths’ forensic program is an integral part of child abuse investigation cases and Michelle oversees the multidisciplinary process in Bernalillo, Sandoval, and Valencia counties. Michelle provides statewide training on issues relating to child development and child abuse investigations. 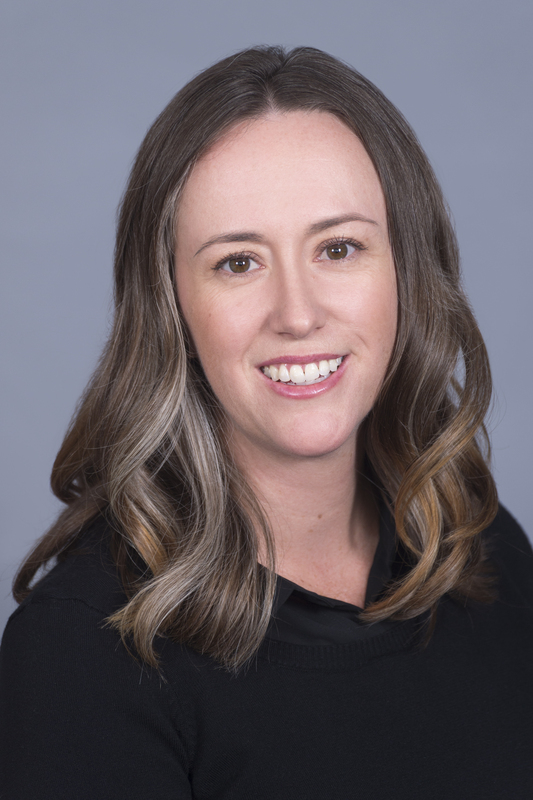 Having worked in nonprofit development for over 13 years, Clair provides the insight and experience needed to lead a successful fundraising team. Her passion for protecting children coupled with her unique ability to convey the heart behind our mission inspires community members to become involved with our cause. Connecting people to a cause that truly impacts the future of our community sparks her deep commitment to further All Faiths’ mission; while her professionalism, dedication and creativity make her an invaluable member of All Faiths’ leadership team. As a mother of two beautiful daughters, Clair understands and connects to the importance of ensuring that children have a happy and healthy childhood. Seeing the smiles and hearing the laughter of her own children is the driving force behind her desires to create better childhoods for the children of our community. 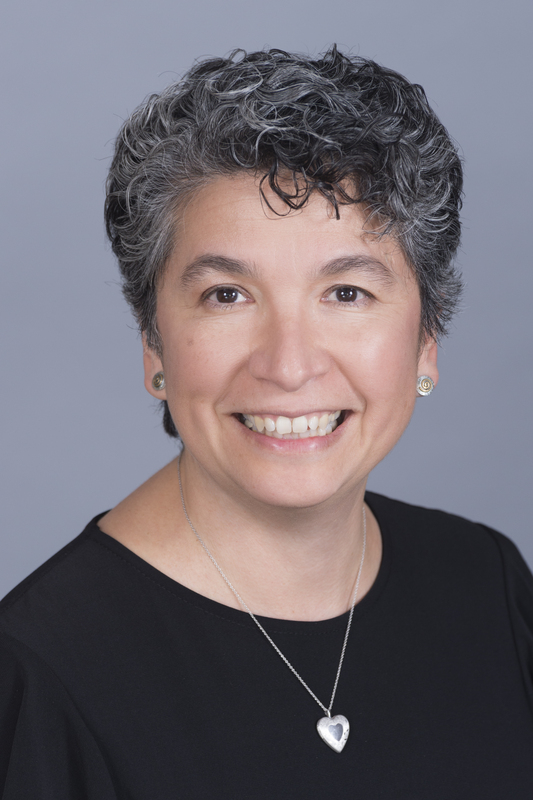 Odessa Gonzales relocated to Albuquerque from Santa Fe, New Mexico in 2003 and has over six years of experience in non-profit direct care and development. Odessa’s overall goal is to see the children and families of New Mexico thrive. With the growing rates in poverty, child abuse, divorce rates and low economic growth in Albuquerque, Odessa knows that giving back and helping underserved populations is where she wants to put her focus. Odessa has experienced firsthand many of the hardships of the families we serve here at All Faiths. Knowing how instrumental an agency such as All Faiths can be in healing and working through trauma she is passionately driven to fundraise around a mission that is close to her heart. Odessa’s warm and caring personality encourages members of our community to not just support All Faiths, but to become a part of our family and invest in the children of our community. Her incredible eye for detail, combined with her fun loving spirit, creates fundraising events that are not only memorable for attendees but also raise significant funding to support All Faiths’ mission. Before coming to All Faiths, Odessa worked with clients in the field as a Behavioral Management Support worker at APS and a Community Support Worker for another local non-profit. She holds a BA in Family Studies from the University of New Mexico.